Home FEATURE This Is How Much Game Of Thrones Actors Get Paid For Nothing!! 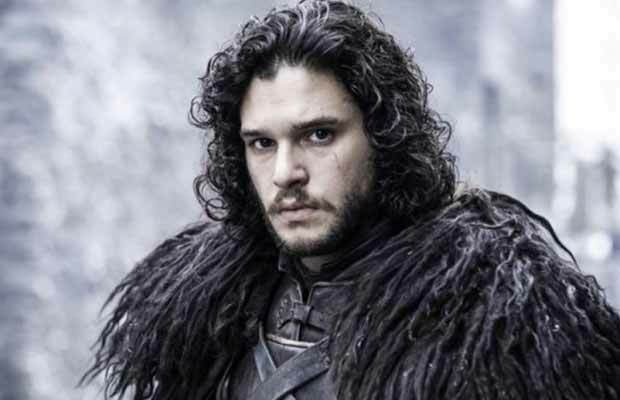 This Is How Much Game Of Thrones Actors Get Paid For Nothing!! 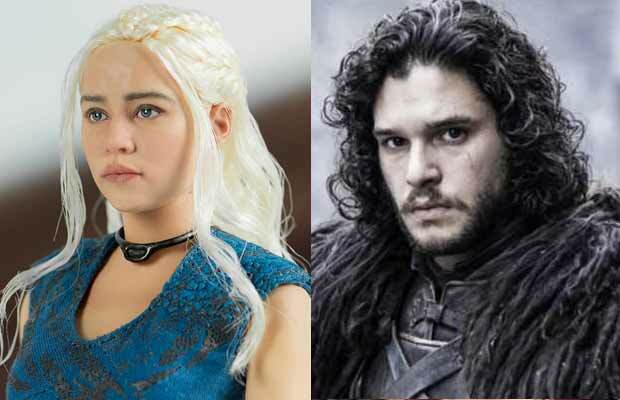 Game Of Thrones reveals how much they pay the cast per episode and the amount will shock you! 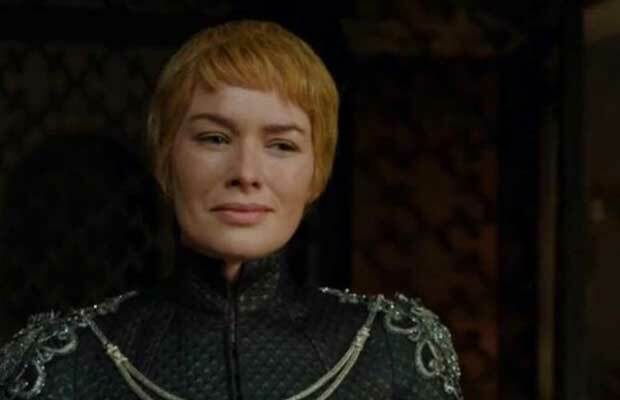 The popular TV show Game Of Thrones is reportedly paying a whopping amount of £2bn to the characters for their appearances on the last two episodes of the season. The cast Emilia Clarke, Kit Harington, Lena Headey, Peter Dinklage and Nikolaj Coster-Waldau were paid per episode in the last two seasons. The whole story has now revealed another side to the argument. Many are guessing the how much actors charge in both Hollywood and Bollywood. Is it a per episode thing? Or per season wise? Whatever the price, the actors are getting paid handsomely for their efforts. Converting every word spoken by the actors with the amount they are paid we get some startling figures. The top cast is being paid immensely well by the show. Lets do some math about this. Now if we convert the pounds to dollars, the actor will be earning crazy amounts of money! There are 5 movie actors at the lead of the complicated show and it we will compare the episode of the new season released only last week. He spoke a total of 560 words in the whole episode and if we use our theory then he is being paid $4,462 for his words. 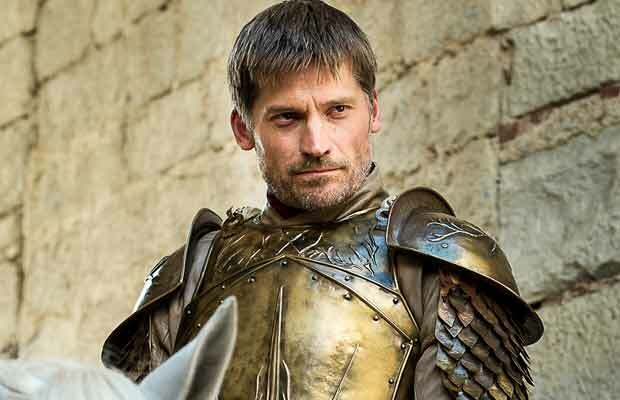 The actor plays Cersei’s brother and lover in the show and will earn receive $7647 for his words according to the conversion. 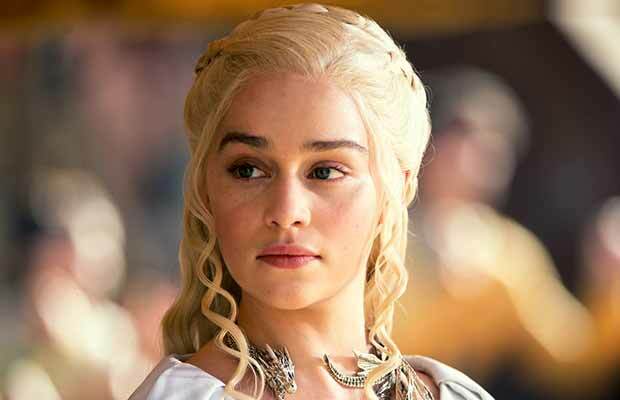 Emilia Clarke portraying the role of Daenerys Targaryen in the show spoke three words in the entire episode! Emilia will be getting a bigger pay. Her “Shall we begin?” got her $866,666 for each word! 5. Tyrion Lannister (Peter Dinklage). 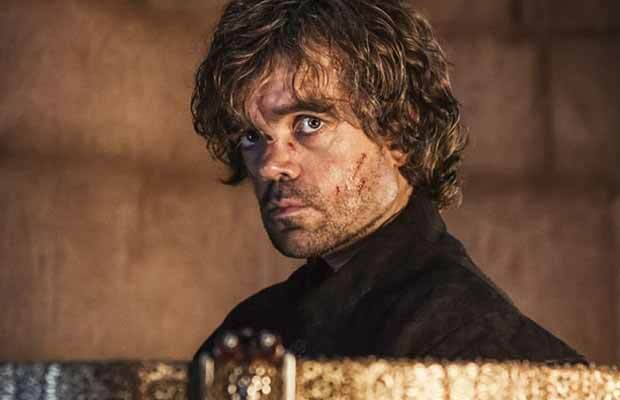 The most loved character of the show; Peter Dinklage is the winner of this contest. He had no dialogues for the first episode! He literally walked away with $2.6 million for only appearing in the show! $2.6bn equals to 16.7 crore and that is not a small amount. If we compare our Bollywood television stars, there is Kapil Sharma who gets Rs.60-80 lakhs for his show per episode, and Bigg Boss star Salman Khan gets almost Rs. 8 crore for his appearance! Although the comparison is useless, Bollywood is sure catching up to the high demands. Previous articleChina Bans Justin Bieber For This Obvious Reason!